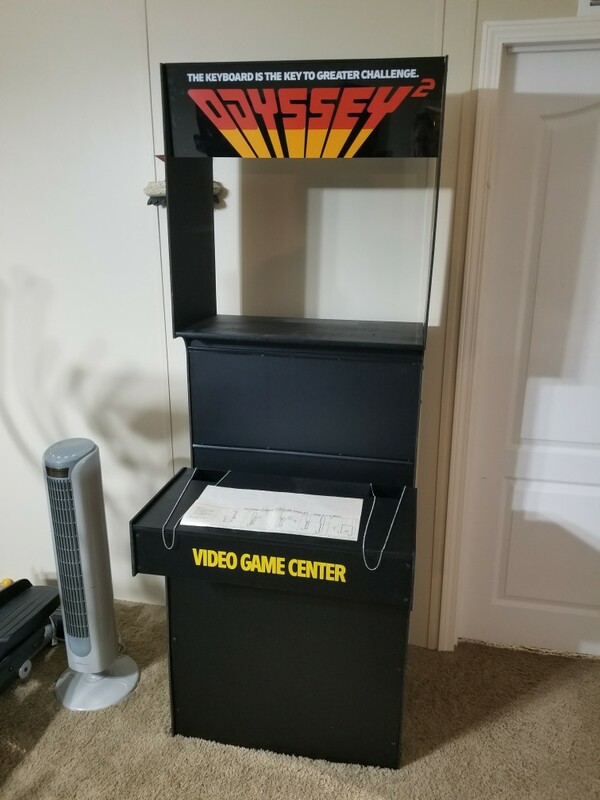 Magnavox Odyssey 2 department store display/kiosk. 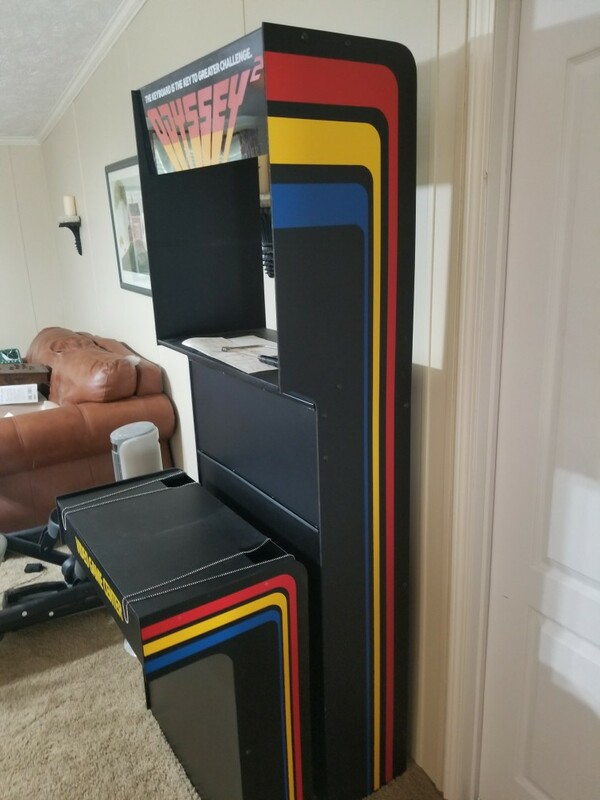 Thread: Magnavox Odyssey 2 department store display/kiosk. 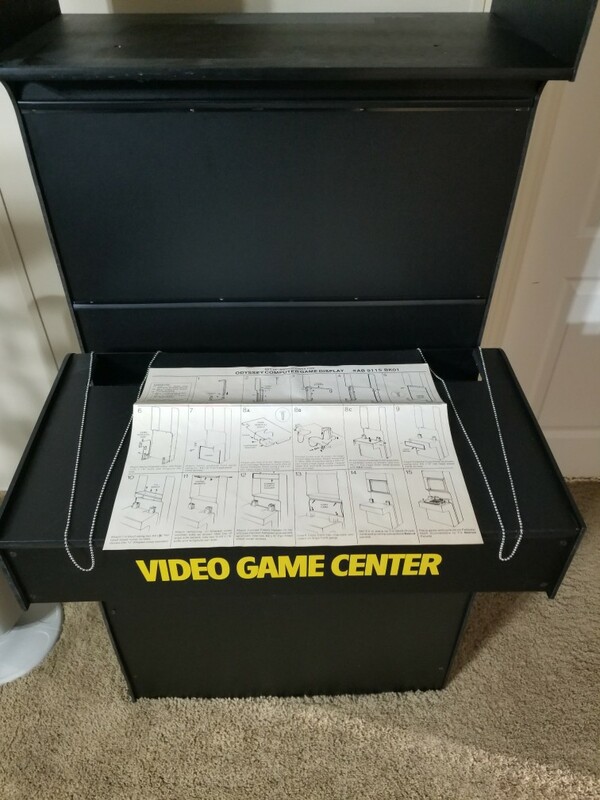 I have what I believe is an very rare original Magnavox Odyssey 2 department store display/kiosk. Trying to find out what it may be worth. 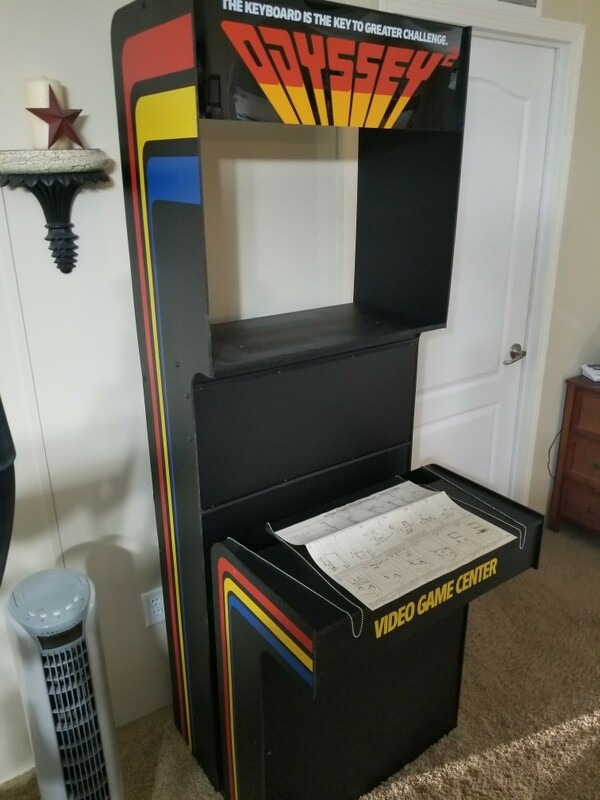 I was looking for an arcade cabinet when a friend found this in an auction. I didn't really realize what it was until I assembled it. I have spent a couple of days trying to find another one online. I only found 1 ratty image used on 2 websites. Could some of you folks help shine some light on this mystery for me. Last edited by Fredoias; 08-26-2017 at 02:04 PM. 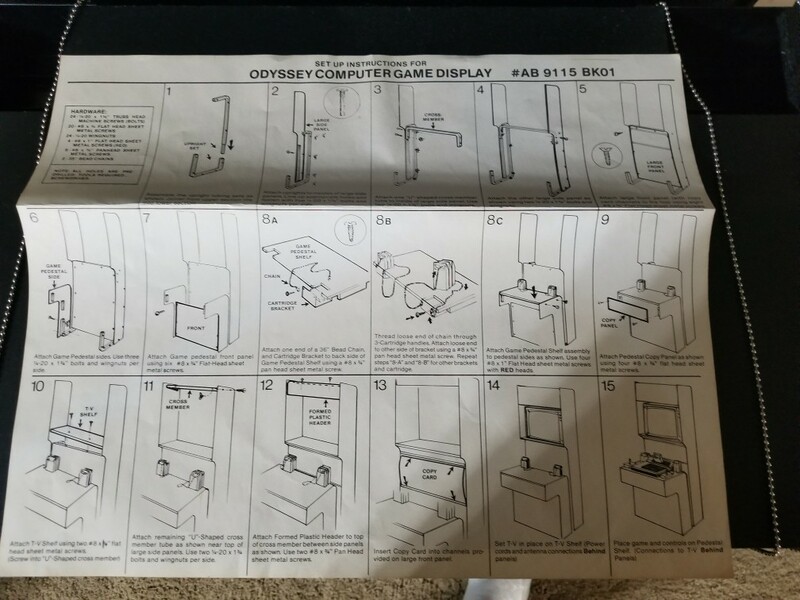 Re: Magnavox Odyssey 2 department store display/kiosk. I no longer have this unit. It has found a new owner. Thanks for looking. Wish someone would have known something more about it. All times are GMT -7. The time now is 12:34 AM. Copyright (c) 2008 - 2011 RarityGuide, Inc. All rights reserved. All trademarks and copyrights are the property of their respective owners.